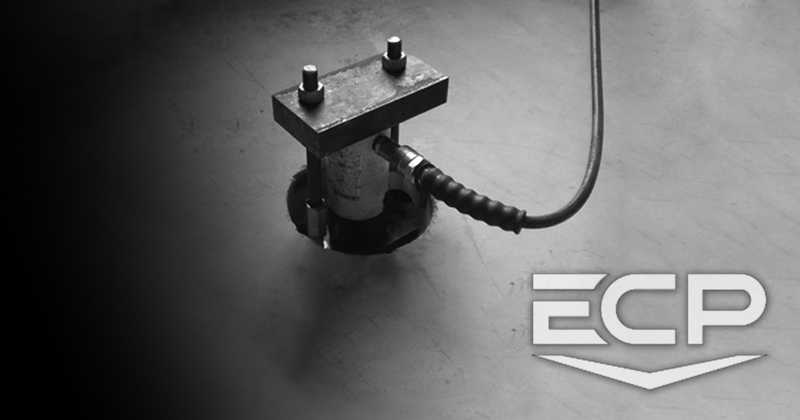 ECP’s helical slab piers are a great solution to your cracked or sinking slab. Until now, when it came to leveling concrete slabs the only options were mudjacking or helical piles. Earth Contact Product’s solved this designing a slab pier system that provides foundation repair contractors an engineered solution to this problem. Earth Contact Product’s PPB-166 is the “Very Best” slab resistance pier in the industry.